In 6 short days I will embark upon the greatest adventure of my life thus far which involves a trip down the aisle. Current emotions equal excitement, eagerness, nerves, stress, apprehension, glee, gratefulness, disbelief, joy, and happiness, among many others. The last 6 ½ years with Brad can be summed up by a quote from the eternally wise Winnie-the-Pooh. 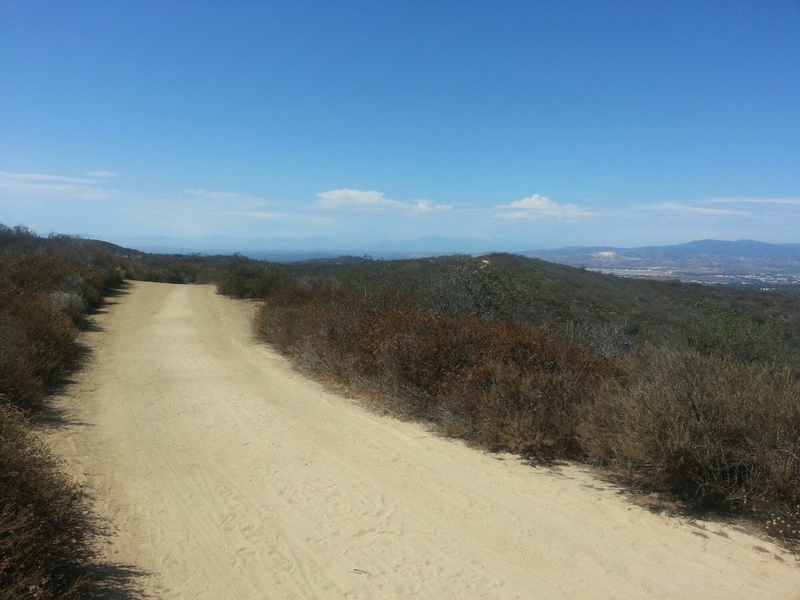 Fitting then that our second to last week in SoCal would involve a running adventure in our own extended backyard. 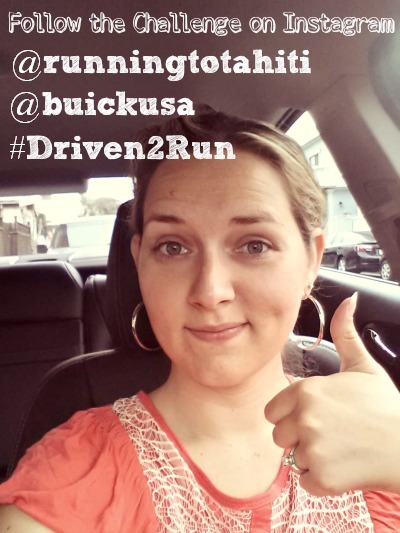 As I mentioned in a previous post, a few weeks ago Buick contacted me about participating in their summer “Runs Worth the Drive” challenge in partnership with MapMyRun.com. 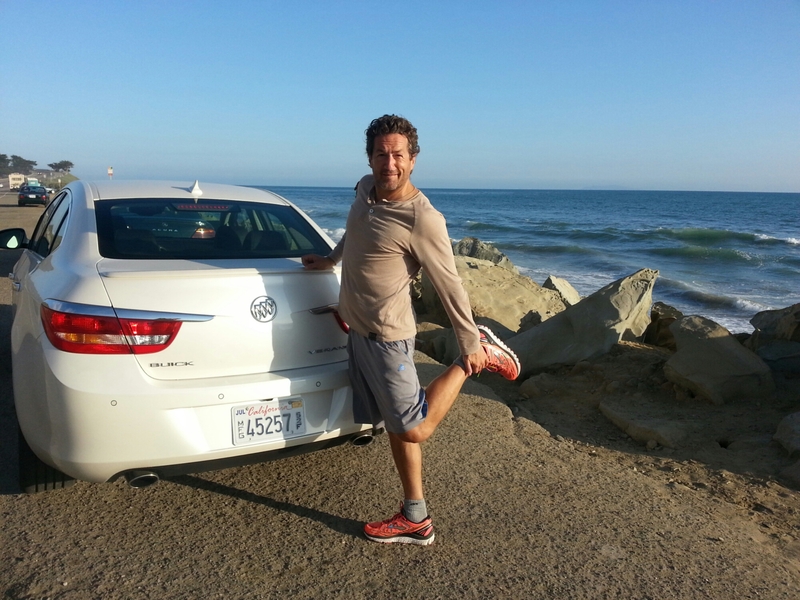 They would give me a beautiful Buick Verano for a week and all I would have to do is A) drive it around and B) discover new running routes not in my immediate neighborhood. This proposition was right up my alley. An invitation to adventure with a fancy new car? C’mon. Well the week unfolded and it did not disappoint. Brad and I (and our friend Neiman, too) had a truly memorable week of running. 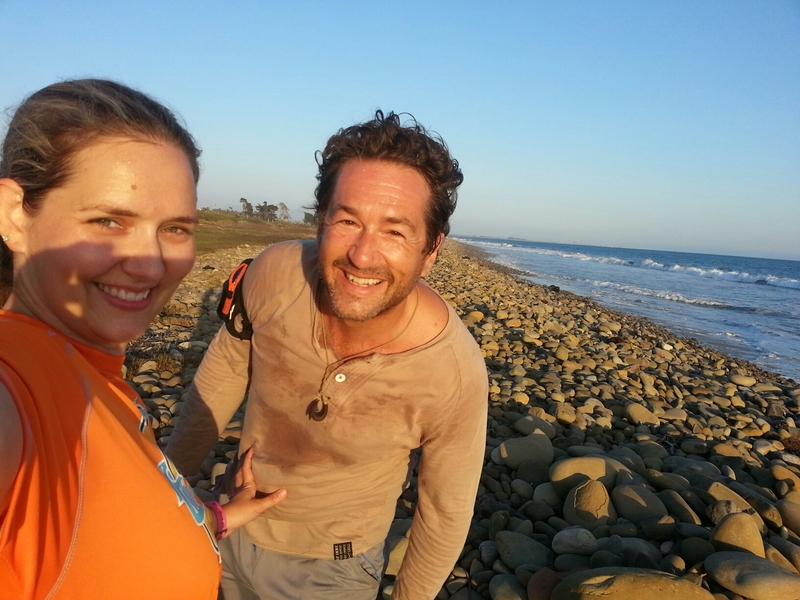 We started by taking on a couple of evening runs just a stone’s throw from our Venice abode. These routes are close enough to get the run in after work, but far enough that you have to drive to get there. First stop was Playa del Rey. We parked near our gym along Lincoln Blvd and ran up the hill to and through the campus of Loyola Marymount University. Do you live in Los Angeles and want to discover a new appreciation of your city? Head on up to LMU and gaze out at the view of the City of Angels. From the sea to downtown, the sprawl is rather incredible to behold all at once. The next evening’s run was in the same general area, but instead of running up the hills we ran out to sea! There is a fantastic bike path that runs parallel to Culver Blvd and continues out along the Marina until it spills into the ocean. This evening included crossing paths with some friendly bunny rabbits, a gorgeous rainbow sherbet sunset, and a sneak peek at some 4th of July fireworks. This was one of those evenings where you stop and realize that taking just an ever so small detour out of your daily habits can yield the loveliest surprises. 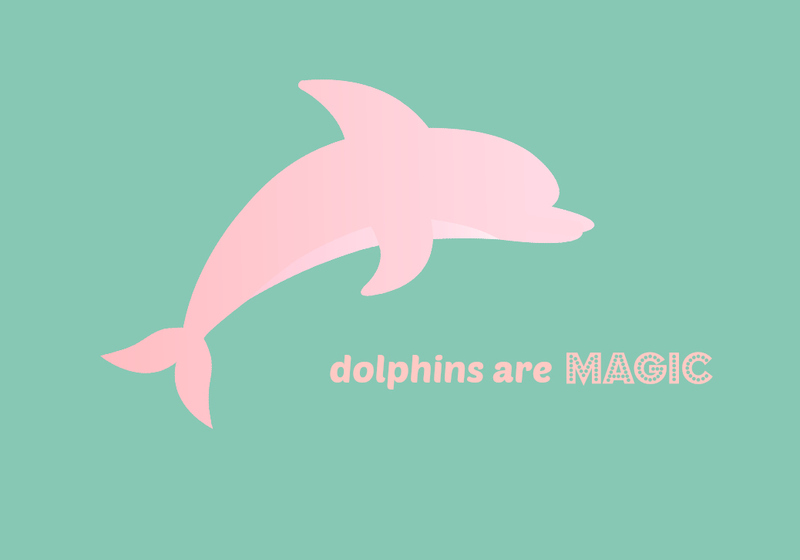 That’s really what this week was all about. The week with the Buick culminated in two challenging but memorable destination runs. On Saturday we drove down to gorgeous Laguna Beach, with friend Chris Neiman in tow, to see what Orange County would offer us. I let Brad choose the route, my role was just to drive, and the trail he picked very nearly resulted in calling off the wedding. I’ve got one word: hills. Hills! 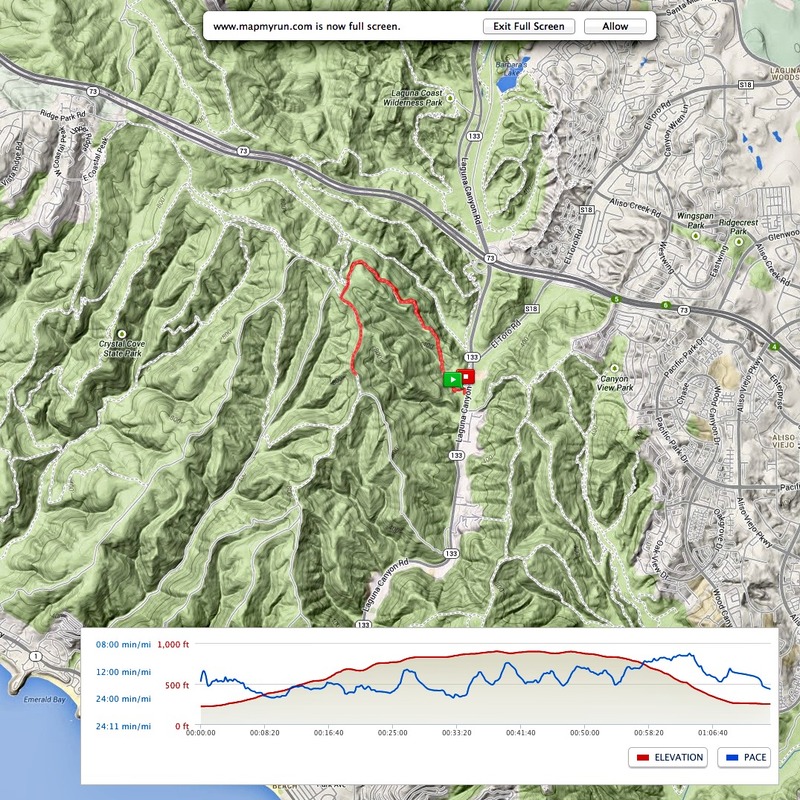 On a very warm Saturday afternoon in Laguna we began running… up a mountain. I truly had to stop and repeat to myself “this isn’t Brad’s fault, you let him decide the route, he didn’t know the terrain any better than you did.” A few repeats of that mantra, deep breaths and the wedding was back on. I’m being hyperbolic of course but you know the old trope of cursing your trainer’s name as he pushes you to your max. In this scenario Brad filled in for the role of trainer that I needed to take my suffering out on. Poor guy. He’s so patient. As soon as we made it to the top of the hill the grumblings completely faded away and all I could do was bask in the beauty of my surroundings. In the distance we could see the Pacific ocean with Catalina perched on the marine layer like Brigadoon, fading into the sea fog. Beauty. There is incentive for me to hill train. Running downhill is my bag. I stabilize my core, release some space in my hip flexors, and let my feet fly. I love being able to hit an 8:00 min pace, something I’m just not able to maintain on flat ground. Speed. Pure bliss. Sunday was our last run of the week and our last day with the Buick. Even though my dance card was full with wedding to-dos, the entire week I’d had my sights set on a run in Ventura. The little towns just north of L.A.; Oxnard, Ventura, Santa Barbara, are my favorite destinations for quick weekend getaways. I could actually see myself living in one of these sleepy little towns if Brad and I ever feel compelled to leave L.A. We’ll see. We drove on up to Ventura in hopes of finding a nice route along the sea. I participated in the search this time to avoid another test of our relationship if Brad took us up another mountain. After doing some research of Ventura running routes on MapMyRun.com we found a good prospect along a path next to somewhere called Emma Wood state beach. 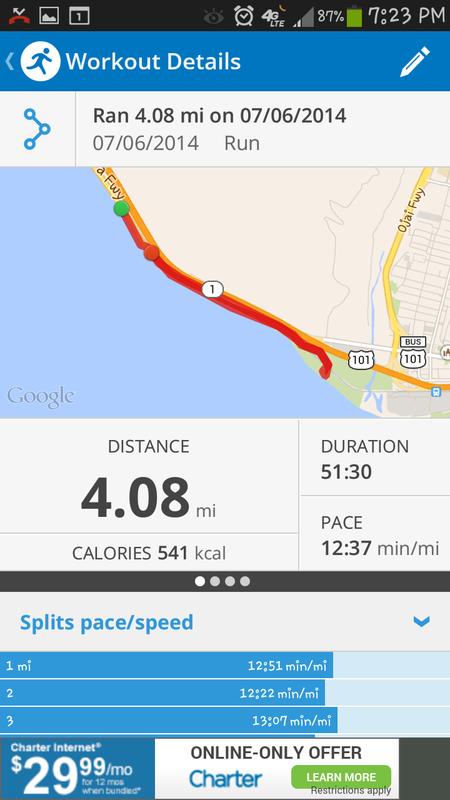 A quick plug for MapMyRun. I must admit that since Brad got me a Garmin Forerunner for my birthday I’ve kind of left behind the world of mobile running apps. Now I’m all running watch all the way. MapMyRun.com offers some perks though that I simply love and won’t leave behind. I love being able to trace new routes ahead of time to make sure I get the right mileage in. This is especially useful for long runs where you do NOT want to find yourself at mile 12, not knowing where to turn to make sure you get to 20. Plan ahead. I also love the ability to crowdsource routes. 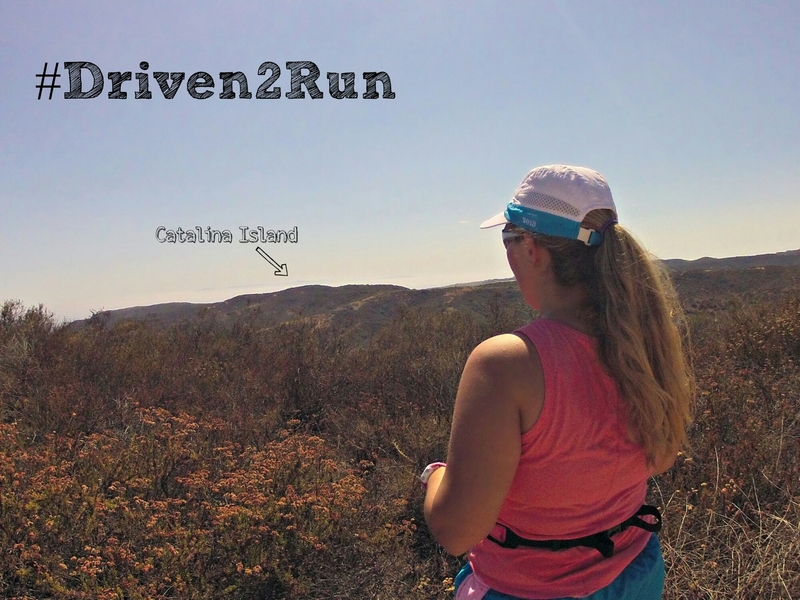 I had no idea where to run in Ventura or Laguna, for example, but MapMyRun has a great search feature where you can see where other runners have ventured in that area, see how popular the particular route is, and again, plan ahead. For running the adventure comes in the run itself. It shouldn’t come in the form of surprises like being stranded on a dead end road 15 miles from home without cell service or water. Plan ahead. Pay no attention to our splits. They’re a bit slower than usual. There was much stopping, slowing, and gazing. No other way to describe it but an incredibly fun run. Brad has once again turned out an incredible and quick video of the weekend’s Buick/MapMyRun/SoCal adventure, so I’ll let it speak for itself. And thanks to my stepdad Paul for providing some original music! I’m sensing the beginning of a new collaboration :). I’m so grateful for this experience to have come along when it did. I don’t know for sure, because I’ve never been married and don’t really know anything about anything, but I will hazard a guess that one of the secrets to a happy marriage is a sense of adventure and open-mindedness. Habits are important too. I love coming home after work, getting a quick 3 miles in along the Santa Monica beach, curling up with two kitties, a fiancé, and Dexter followed by an episode of Star Trek and Big Cat Diary. These are routines that bring me simple joy and simple joys are so valuable. But if they aren’t peppered with the occasional urge to breakout and discover something new, they get stale. I feel it happen during training. I get bored of the same 3, 4, or 6 mile runs along the same route. This week driving to unknown runs has revitalized my love of running, and I can’t help but take that lesson into my upcoming nuptials. I’m grateful that a sense of exploration comes naturally to our relationship. 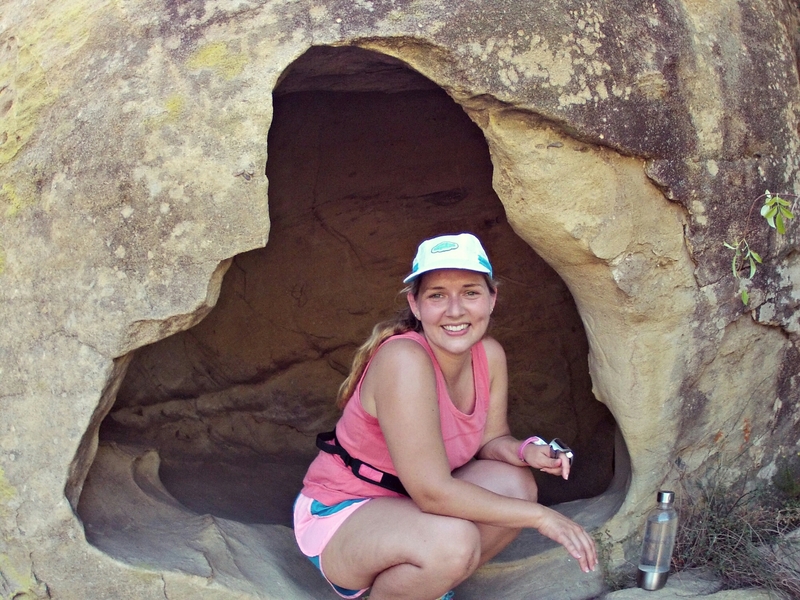 It’s something that I know we’ll always need to nurture, and running in new and adventurous places may be just what we need to remind us of that simple fact. 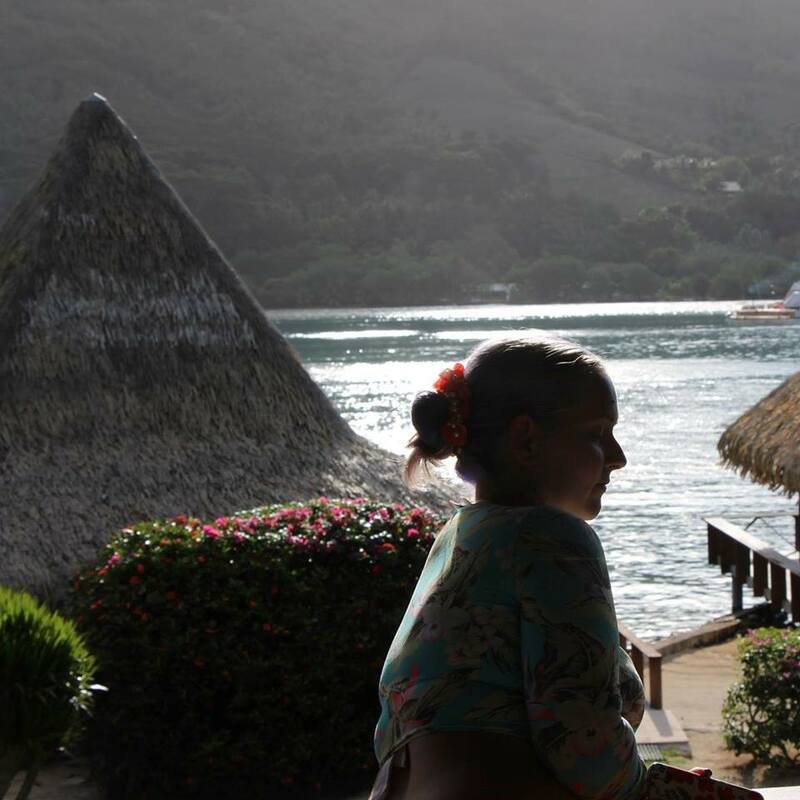 Thank you so much to Buick and MapMyRun.com for bringing this opportunity to Running to Tahiti. They sponsored this campaign but the opinions in this post are my own and I can honestly say that Buick makes a fantastic sedan. Smooth ride, luxurious amenities, and a sleek look. I loved driving it! And no, Brad is not dressed as a dinosaur or an alien shark. He’s the Crocodile people! Tick Tock! Did you run the Tink Half this year? How did it go? My fiance made such a great recap video of this year’s Disneyland Half Marathon festivities, I feel that I don’t need to say much in a recap post. I’ll just post the video for now and follow up later with a narrative recap for anyone who is interested. I do actually have a couple of criticisms of this year’s event (gasp!) but mostly they involve the weather. My beef is with Mother Nature. Girl, what was with that humidity!? All in all runDisney put on another wonderful weekend celebrating running, accomplishing your goals, health, and of course Disney! I think this is the best video of the event Brad has ever put together. Good job honey! Enjoy!